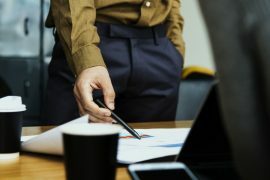 On Friday 27 March, the Insolvency Service released a summary on their new guidance for how DRO intermediaries and official receivers are to handle undrawn pension entitlements. This is based on a decision handed down in the Horton vs Henry case. The guidance is pending the outcome in the Court of Appeal. Undrawn pension funds should not be calculated in Income Payments Agreements or Income Payment Orders (IPA or IPO). Only those that were in payment at the time the bankruptcy order was made can be considered in these calculation. If the election to draw pension was made prior to the date of discharge, then all income inclusive of lump sum payments can be included. In like manner, DRO intermediaries cannot use undrawn pension funds for those debtors over 55 years of age within the income calculation. 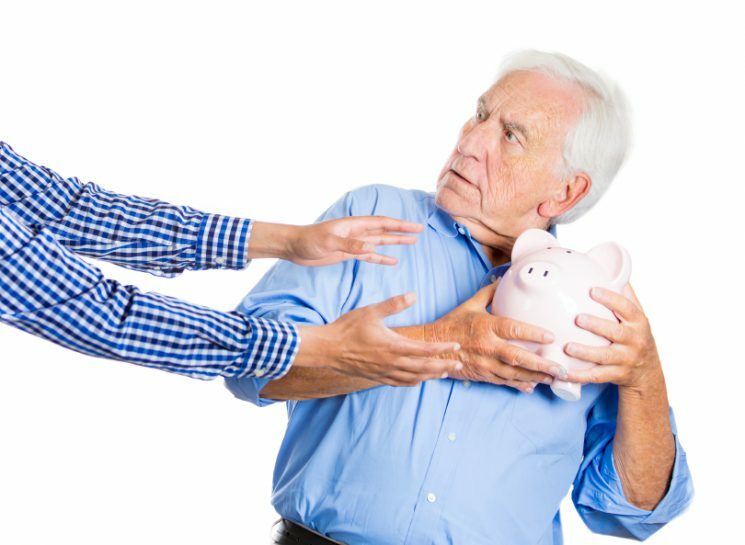 Debtors over the age of 55 with access to undrawn pensions, both intermediaries and official receivers need to ensure that the debtor has met the insolvency test at the application date and/or the debtor cannot meet his or her debts. The official receiver should consider whether or not seeking an annulment of the bankruptcy order would be appropriate. In terms of a Debt Relief Order, if the intermediary is concerned that the debt is not greater than the available fund, he or she is to contact the Debt Relief Order Team so they can decide whether or not the application should be accepted by the official receiver. Official receivers are told to continue challenging those pension scheme payments that come in to the detriment of creditors. This is of particular importance when the individual who is bankrupt has a SIPP, Self-Invested Personal Pension and when property is the main asset of the pension fund. 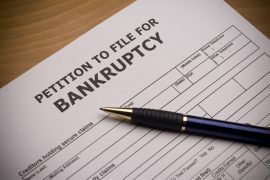 Bankruptcy orders petitioned prior to 29 May, 2000 the bankruptcy estate’s trustee will continue with vested pension arrangements. If the official receiver is a trustee, the pensions unit within the Long Term Asset and Distribution Team will handle these cases. 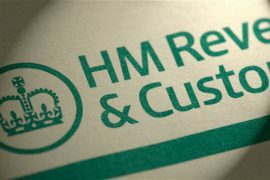 They will take steps to ensure that creditors realise maximum amounts in accordance with the rule changes effective 1 April, 2015.